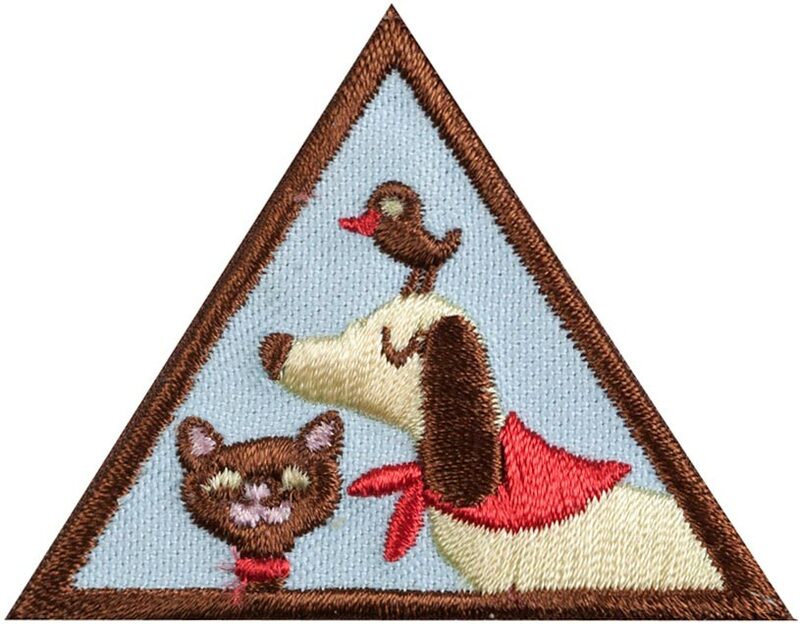 In an age where pets are as much a part of the family as children, the Brownie pets badge is more accessible than ever! Even children who don’t have a pet of their own have an opportunity to earn their pets badge by reaching out to their neighborhood and local community. There are numerous ways that your child can earn the brownie pets badge. These ideas range from sharing stories to taking action and giving back to the community. As long as your Brownie has learned how to care for a pet, how to keep a pet comfortable, healthy, and safe, and how to make a pet feel loved, then they will earn their pets badge! Learning all about caring for pets hinges on knowing how to care for them. What kind of care do different types of pets need? By visiting local libraries or creating educational packets from online materials, you can encourage your child to learn more about pet care. If your Brownie needs some additional prompting, ask what pets they already have or would like to have someday. Encourage your child to research that pet and their needs from the materials that you have provided to them. Where does this pet live naturally? What type of enclosure does this pet require? Does this pet have special needs compared to other pets? How much would it cost to feed this pet weekly? What is this pet like around humans? Are they shy or do they seek affection? Ask your child to create a poster board display sharing information on the pet that they chose to research. Once complete, have your child share the information on their poster board in a presentation with other girls in the troop. Knowing how to care for pets isn’t just about understanding their physical needs, it’s also about understanding their mental needs. One of these needs is the desire for comfort. At no time is comfort (or lack of comfort) more obvious than at bedtime, making this the perfect tie-in to learning how to keep a pet comfortable! Ask your child to consider what makes them feel comfortable when they go to bed. Ask them to compare this to what their pet or future pet might need to experience the same feeling. 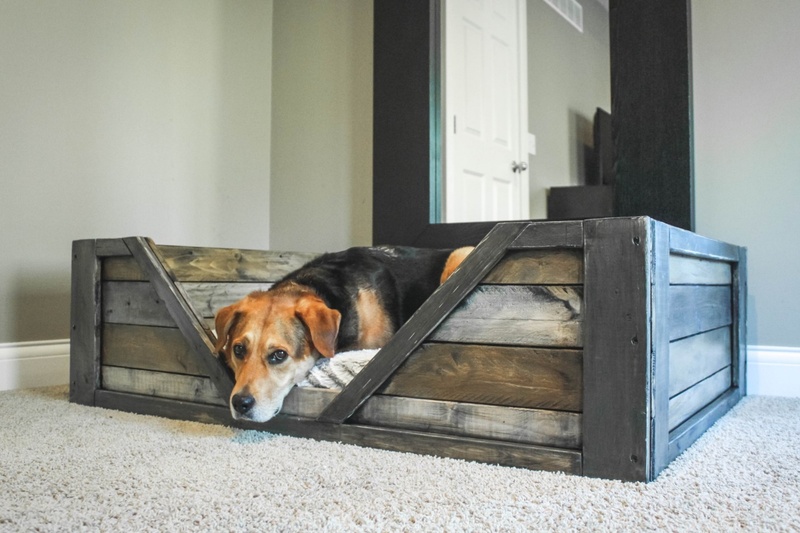 A great way to incorporate activity into this lesson is to task your child with making their own pet bed. Use this opportunity to teach your child about safety as well as comfort concerns for sleeping pets. What are some examples of animals similar to their chosen pet in the wild? What type of “bed” or “home” would an animal have in the wild? Does the bed your child is building resemble that home? Why does a certain animal prefer a certain type of bed over another? 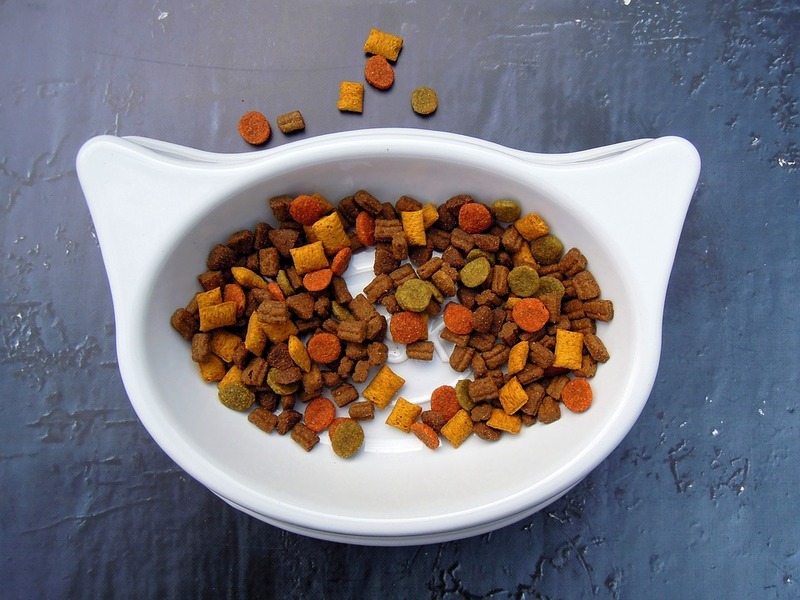 As with any living thing, it is important for your child to understand their pet’s basic needs like food. A great way to teach this lesson is to have your child research the type of food that their companion would eat. Ask them to find out how much their pet would eat per day and use current pricing information to price the cost of feeding them. Teaching a child the importance of feeding a pet is not only about providing complete care for a pet, but it is also about helping them to understand the cost of such a responsibility. In addition to physical and psychological needs, your child must also learn about the health and safety needs of their chosen pet. In order for any pet to be happy, it must be healthy and safe, so what can your child do to ensure that health and safety? A great way to bring up the topic of health and safety for your child’s chosen pet is to create a series of true and false questions. Base these questions on facts pertinent to the specific pet being researched. For example, a child studying dogs should know that in order to remain healthy, a dog must have their teeth brushed regularly. In addition to posing this statement as a true or false question, help your child to draw a parallel between their own needs and those of their chosen pet. Ask questions like: how are you and your pet similar? How are you different? 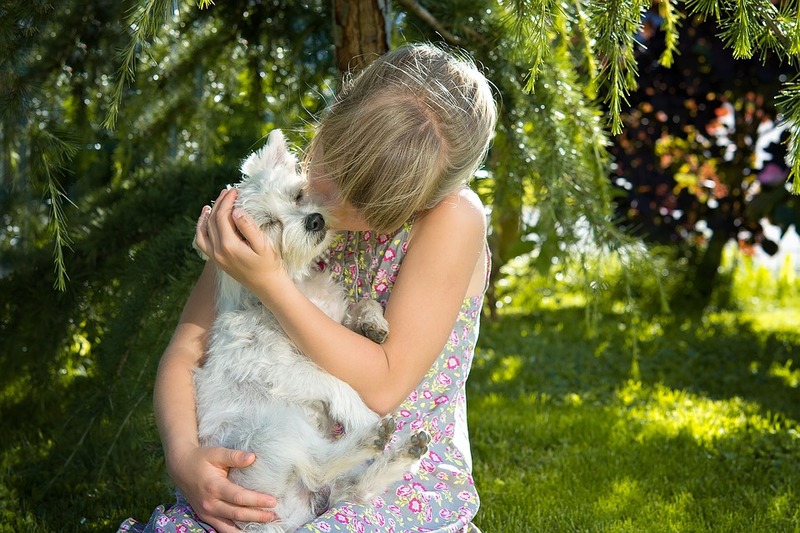 Keeping a pet happy isn’t always about providing the “necessities”, so it is important for your child to know how to make their pet feel loved. 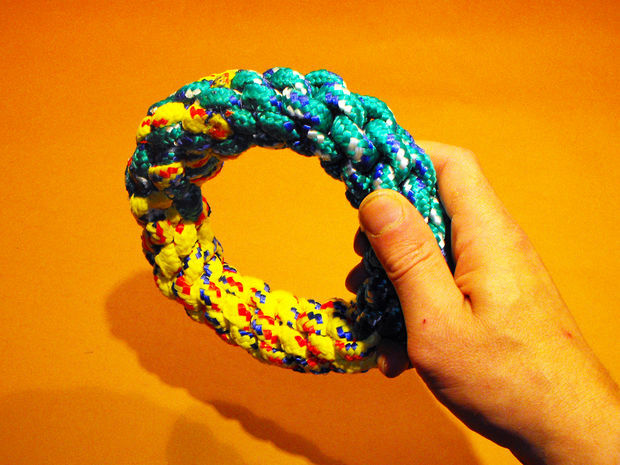 One great way to exemplify this is to encourage your child to make their own dog toys! Encourage your child to make a toy for their pet at home or use the opportunity to teach about giving back to the community and make toys for shelter pets in need! Making a pet feel loved by making a toy is a fun project that is well suited to your child’s age group, but it is also a good way to learn about animals in need. We dedicate ourselves to the purpose of inspiring girls with the highest ideals of character, conduct, patriotism, and service that they may become happy and resourceful citizens.